Translucent rubies are clear, extremely valuable and rare. Opaque rubies have so many inclusions that it is impossible to see through the stone. There are white, silky strands of the mineral rutile running through and bunching together inside the gemstone. The more rutile, the more opaque the ruby. Opaque rubies are not expensive or very desirable in jewelry. They are also more prone to breakage because the inclusions make the stone less durable. Finding a ruby with perfect clarity is next to impossible. Almost all rubies have inclusions. If you were to find a relatively clear ruby with only a few inclusions and you could still see through the stone, you would have a very valuable gemstone, inclusions and all. Natural rubies aren’t supposed to be perfectly translucent, but they should be relatively clear. 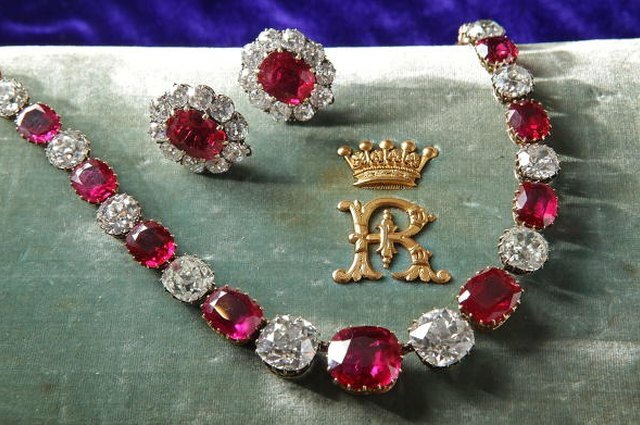 A mined ruby with a few visible inclusions could cost more than a diamond. Opaque rubies are more difficult to facet because of their tendency to break during the faceting process. Very opaque rubies are occasionally used in less traditional jewelry, alongside or surrounded by green zoisite crystals. More often, though, an extremely opaque ruby is purchased by a collector because a highly included ruby makes an unusual addition to an existing mineral collection. An included ruby is often heat-treated to improve its clarity. 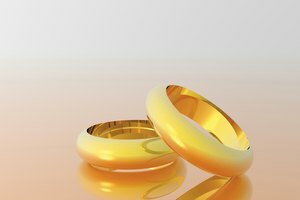 The Gemological Institute of America accepts heat-treating because the result is permanent. 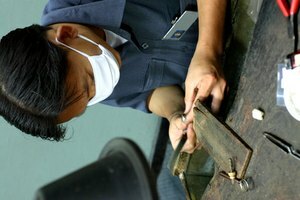 There are, however, less scrupulous gem sellers who engage in other treatments, such as glass filling of cavities, surface coloring, oiling, dyeing and waxing. 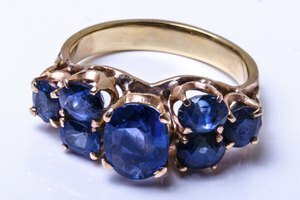 A reputable jeweler will never sell a stone with one of these temporary fixes. 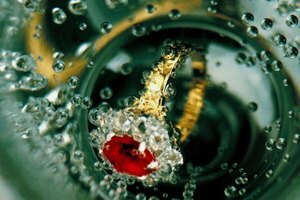 Man-made or synthetic rubies are flawless and have perfect clarity. They have the same chemical composition and exposure to heat and pressure as mined rubies, but they are created in a laboratory. 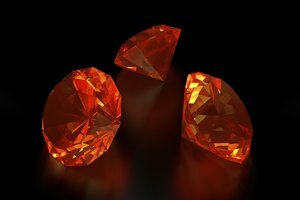 Synthetic rubies cost a fraction of what genuine, mined rubies cost and are a good ruby alternative for the jewelry buyer on a budget. Star rubies are rubies with rutile inclusions that form a perfect star. 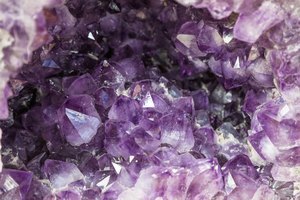 This rarely occurs in nature, and these gemstones are extremely valuable. Some star rubies contain the star inclusion that is off-center inside the ruby. These are less valuable but still command a high price, depending upon the attractiveness of the inclusions. The most valuable star rubies are those that are a deep red with very white star inclusions.